Altitude Austin is the perfect destination for your child’s next party. With classic trampolines, trapeze swings, basketball, and extreme dodgeball, Altitude is more than your average trampoline park. It’s an indoor adventure that will have your guests bouncing, soaring, tumbling and battling their way to a one-of-kind birthday experience! Each party package is customizable, allowing you to add additional guests, reserve private rooms, etc… To save time, we recommend you ask your guests to fill out the online waiver before they come to the party. This will ensure they get the most out of their time at Altitude Austin. Please note that we happily welcome cakes and cupcakes to celebrate your momentous occasion but outside food and drinks is prohibited. All birthday parties require advanced reservations and a non-refundable $100 deposit. Maximum of 5 extra jumpers per party package – $15.95 for each additional jumper. Exceeding over 5 jumpers will require an additional party package reservation based on availability. What are you waiting for? 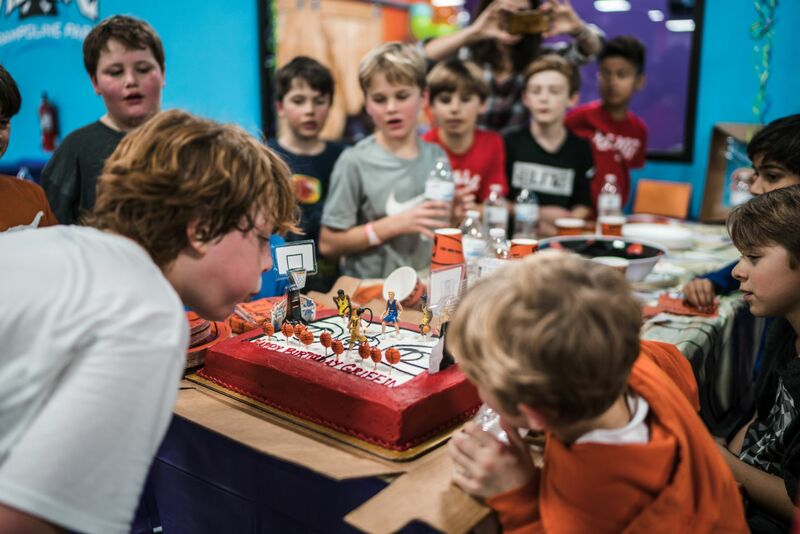 Book your ultimate Altitude Austin birthday party today! ​Maximum of 5 extra jumpers per party package. Exceeding over 5 will require an additional party package reservation based on availability.